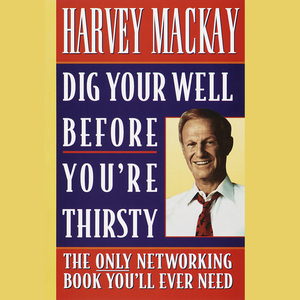 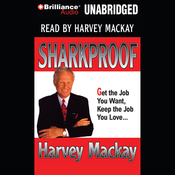 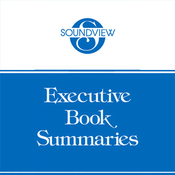 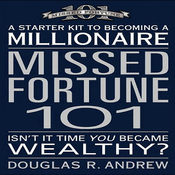 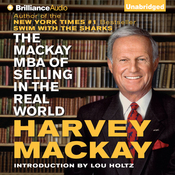 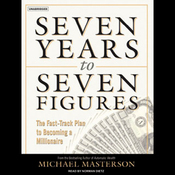 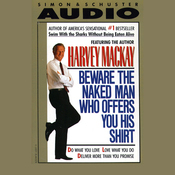 Audiobook Summary: Dig Your Well Before You're Thirsty contains Harvey's gold-chip advice, accumulated over a lifetime of business success, on how to build and maintain the network you need. 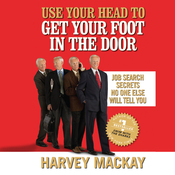 Harvey guarantees you'll never be more than a phone call away from a person in the position to help you get what you want - whether it's the job opportunity of a lifetime or a lifetime partner, the sales prospect of your dreams or the career advice you've only dreamed of. 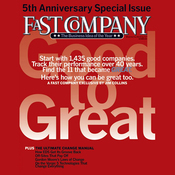 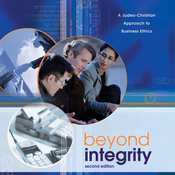 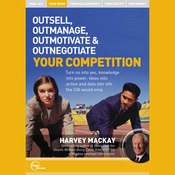 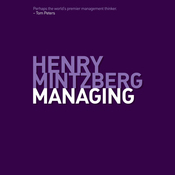 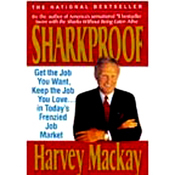 Harvey shows you how to create a network of trusted, valuable contacts that is worth its weight in platinum.